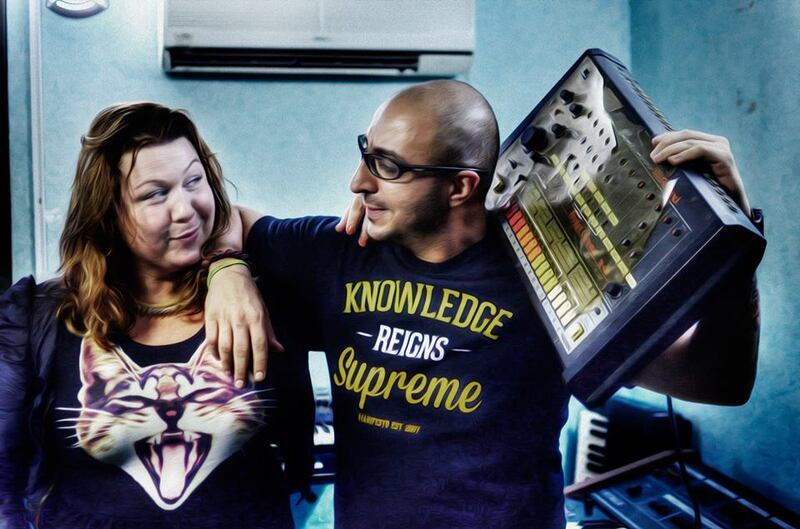 The growing underground music scene in Lebanon is vital but craves inspiration and support. Human rights are violated and freedom of expression is curbed, for instance in July 2011 the artist Zeid Hamdan was arrested facing 2 years in prison because of a song in which he urges the president to get rid of warlords and corruption. In Egypt under Mubarak, artists faced repression if they criticized the government. Now, they fear the increasing influence of conservative Islamist groups calling for censorship and restrictions of artistic freedom. 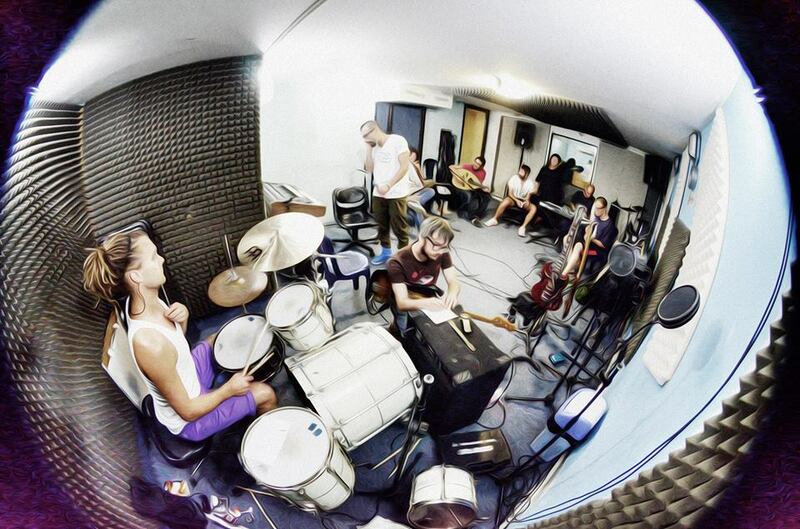 In Syria, the violent turmoil has made any creative activity virtually impossible and many musicians have fled the country while others have sided with the government to avoid problems. Artists of Palestinian origin are scattered across the region and try to give voice to a constant struggle from their exile position. At the same time, Swedish artists who take such rights for granted rarely connect actively with parts of the world where the quest for those values is most urgent, and Sweden, a country claiming a democratic and progressive global image, is not necessarily perceived as a relevant actor for civil rights and liberties in the Arab world. Swedish people in general have a limited understanding of the current Arab predicament and little awareness of contemporary cultural expressions and youth driven political movements there. The stereotypical image of Arabs and Arab culture needs to be challenged and nuanced. 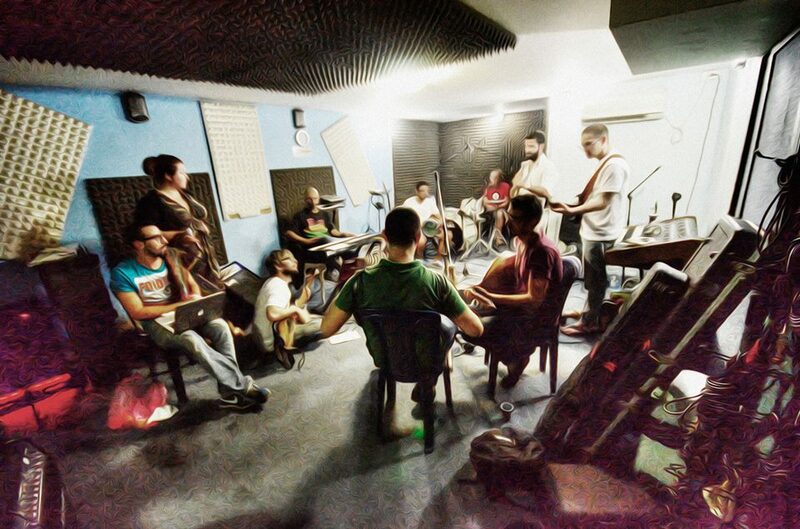 This project enables artists/activists from different settings to get together physically in a structured but creative form, to exchange support, experiences and mirror one another, and to share the outcome with others through activities such as workshops, music recording and performances which will highlight burning issues of democracy and freedom of expression, and give voice to that which we have in common: the struggle for human rights and freedom. 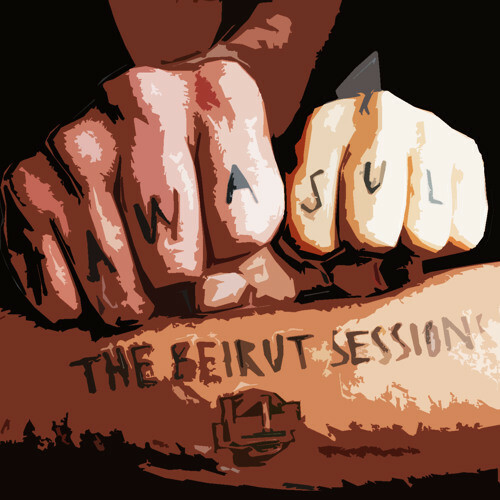 The result of project Tawasul – an amazing week of creativity, bringing Arab MC’s together with Hanouneh & The Awakening Band in Beirut, Lebanon. Free download here!